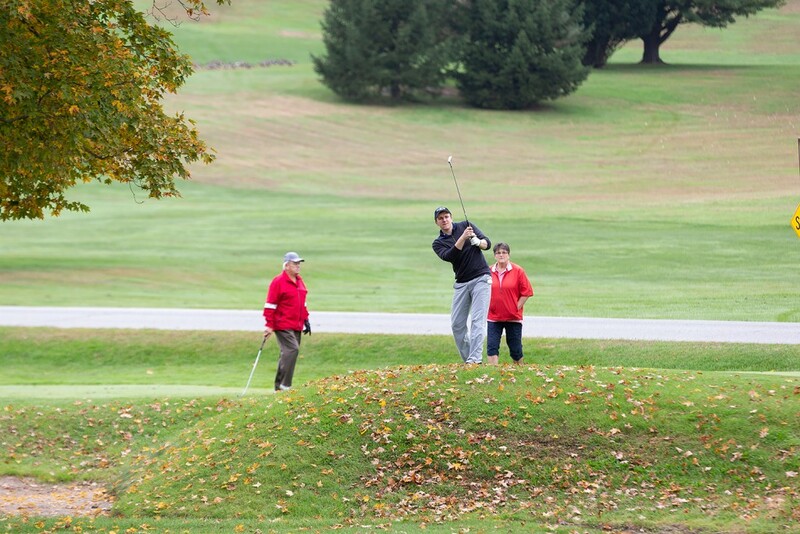 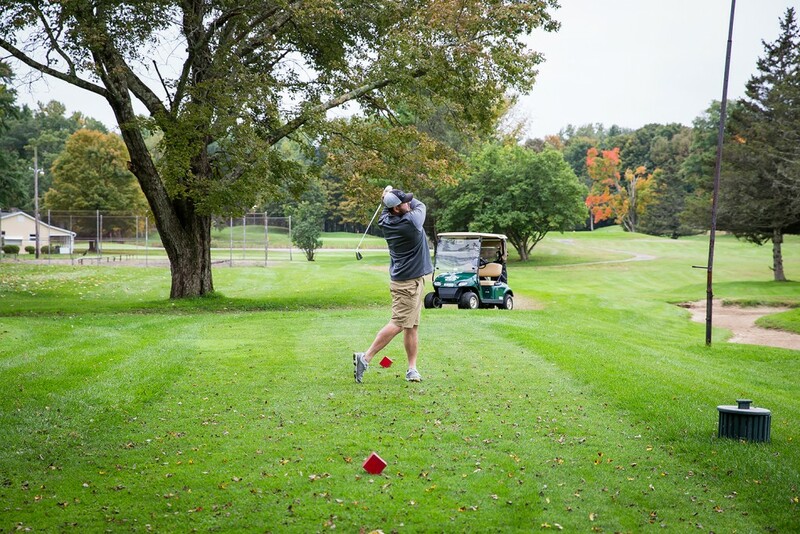 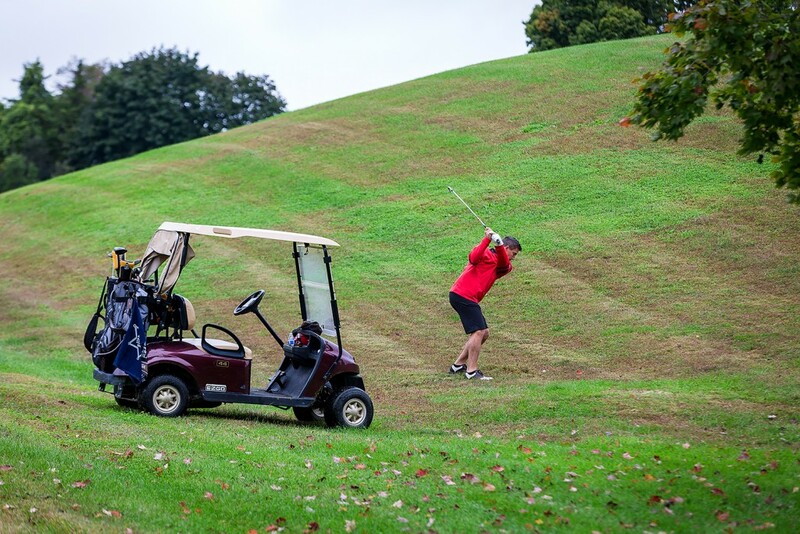 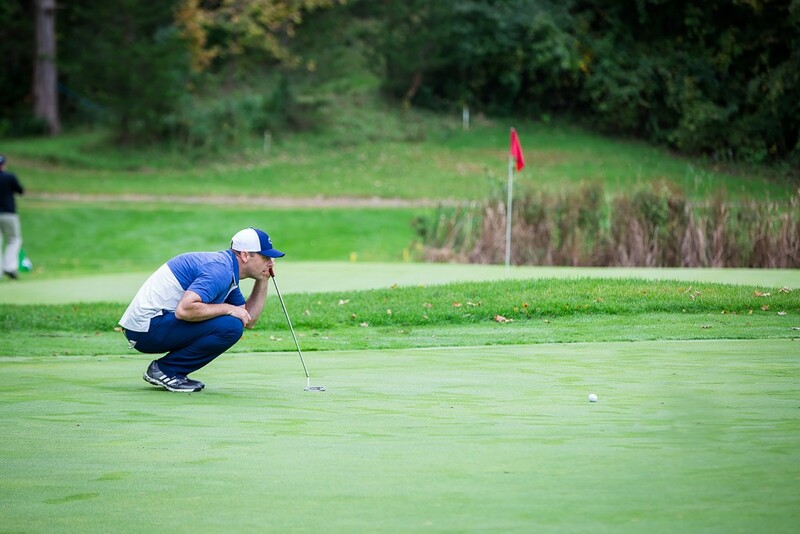 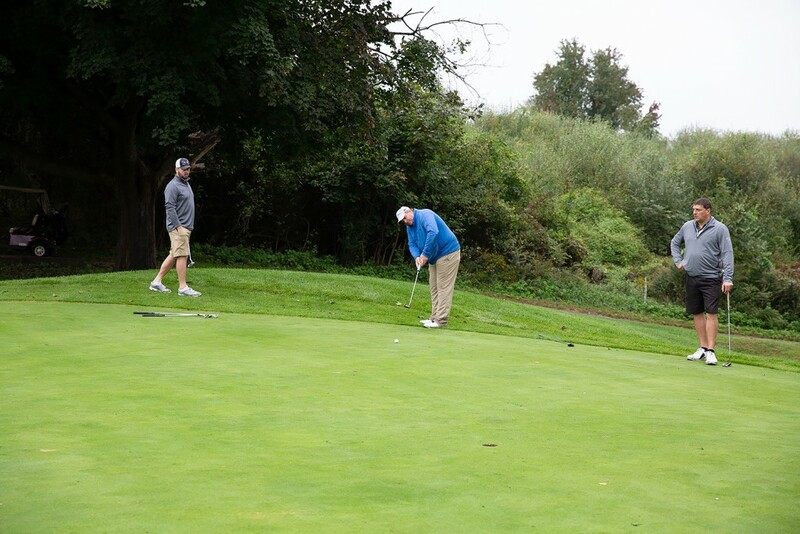 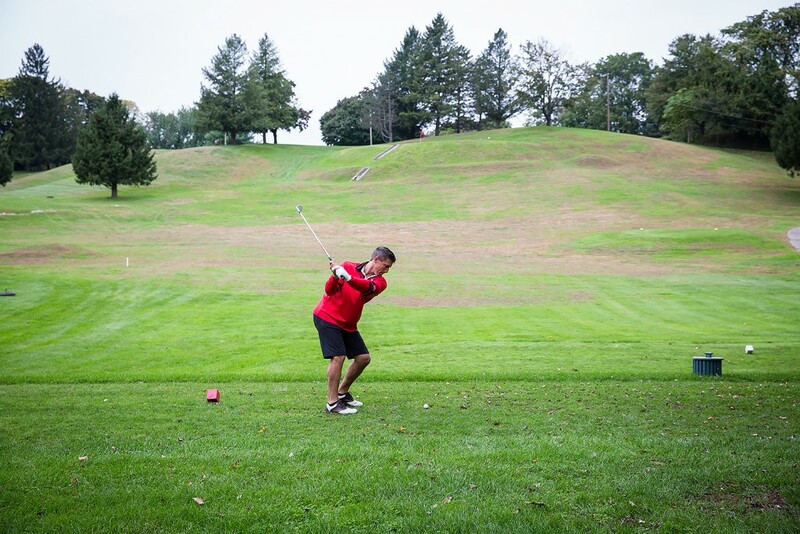 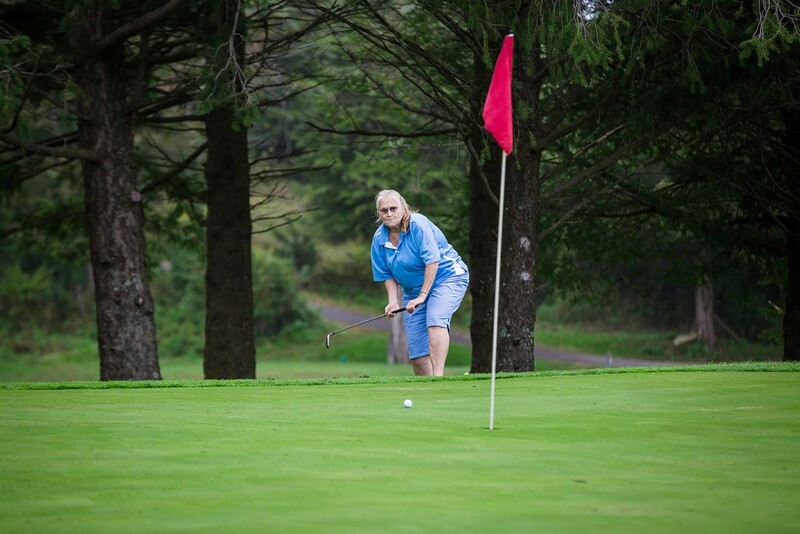 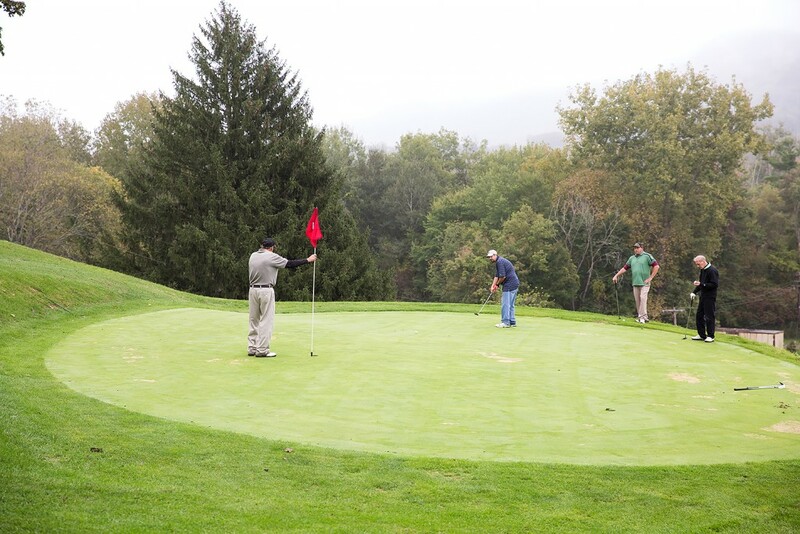 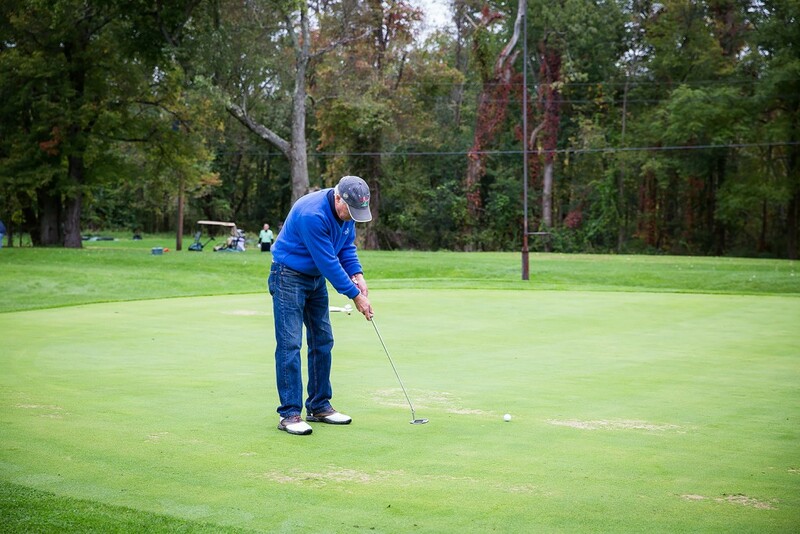 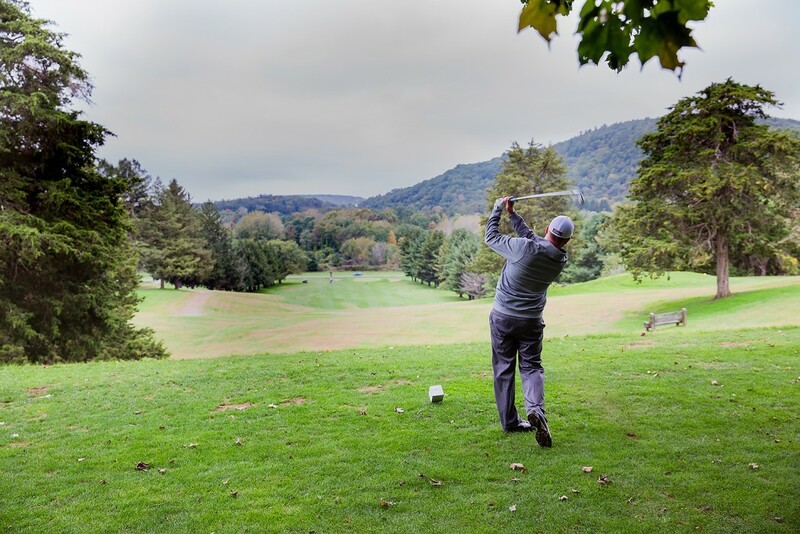 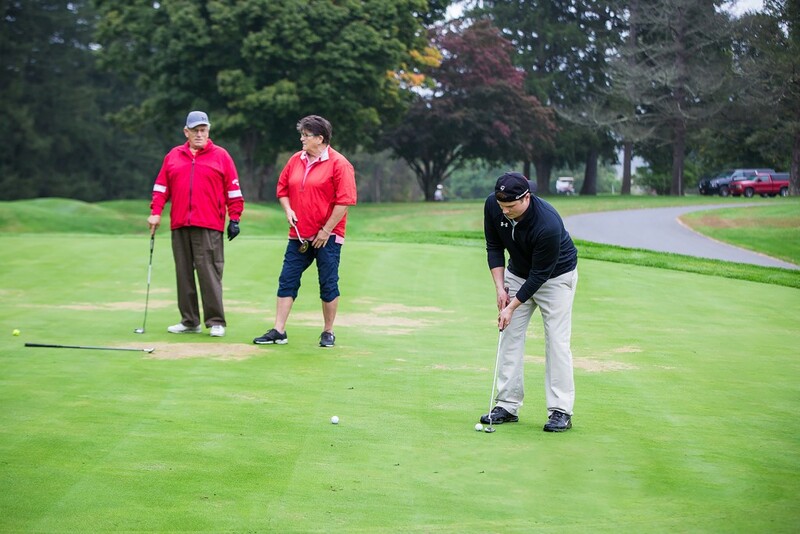 Nearly a hundred friends, neighbors and staff gathered this morning at the Olivet University West Campus Golf Course for the 1st Annual Dover Charity Golf Tour Championship. 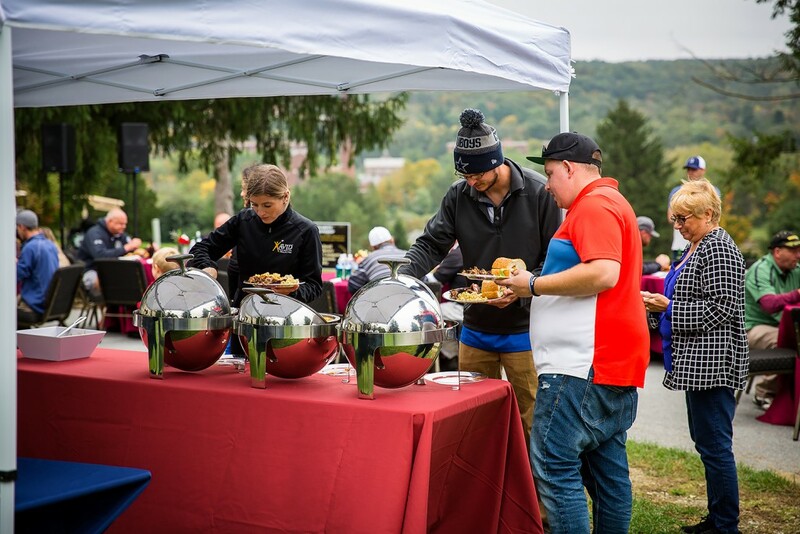 The event was sponsored by Dover Greens and Olivet University to support several Town of Dover organizations and friends in the spirit of their mission to serve the community. 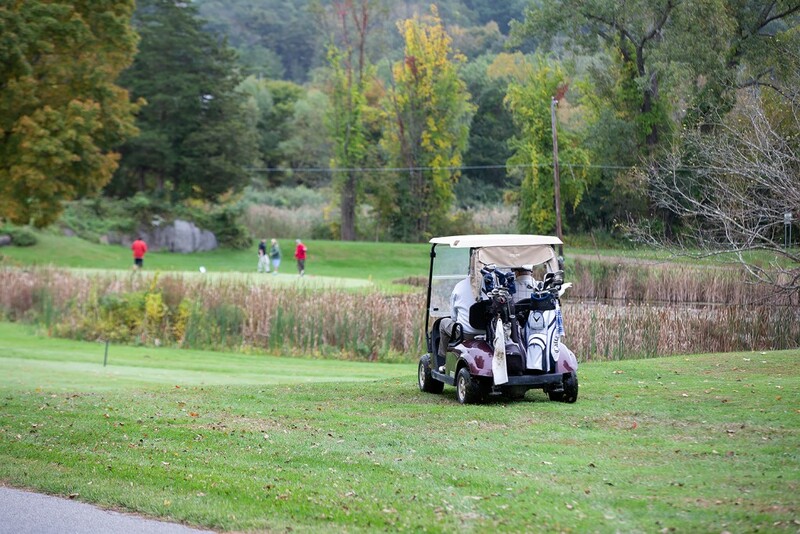 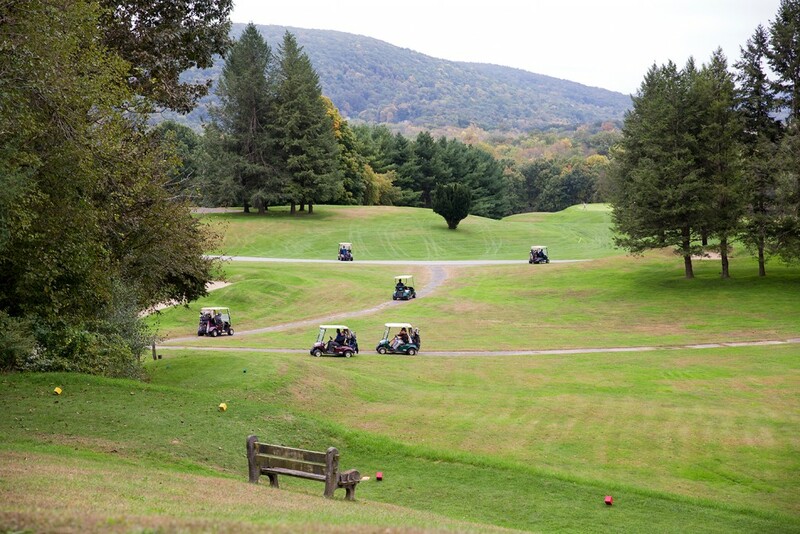 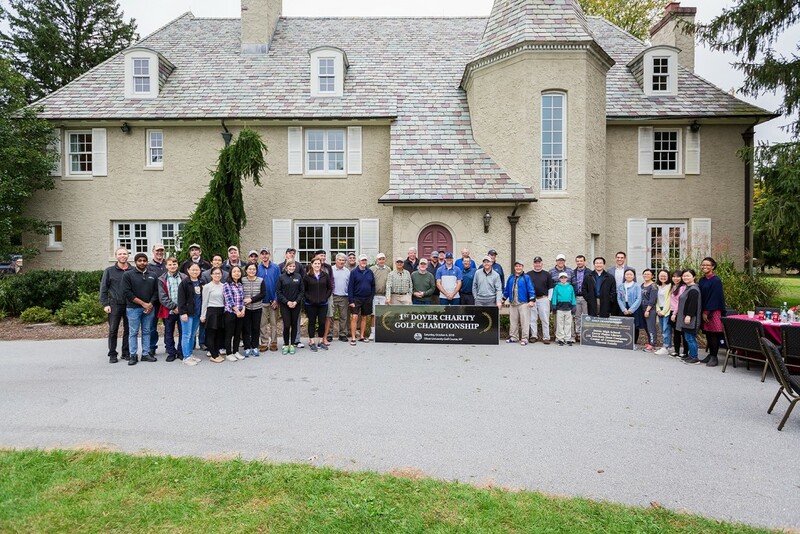 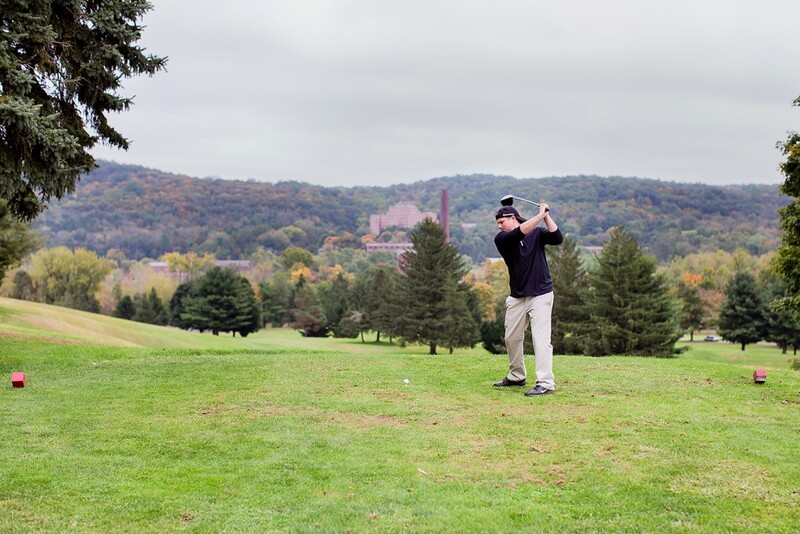 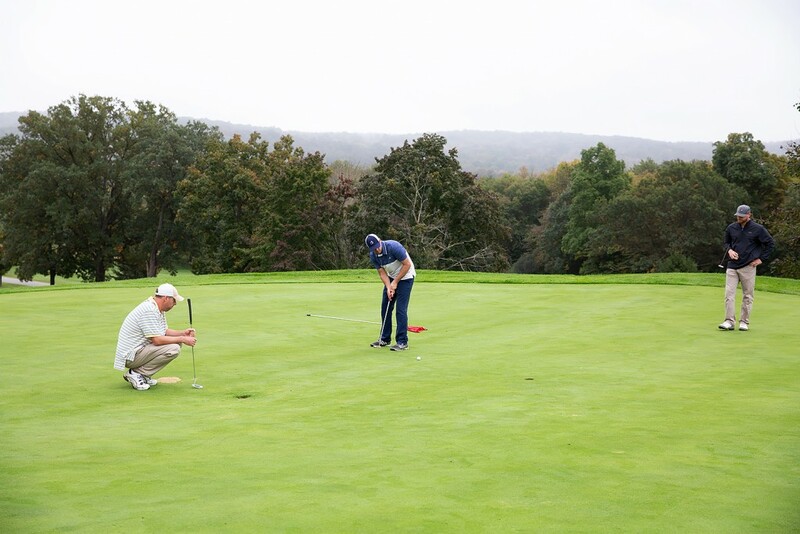 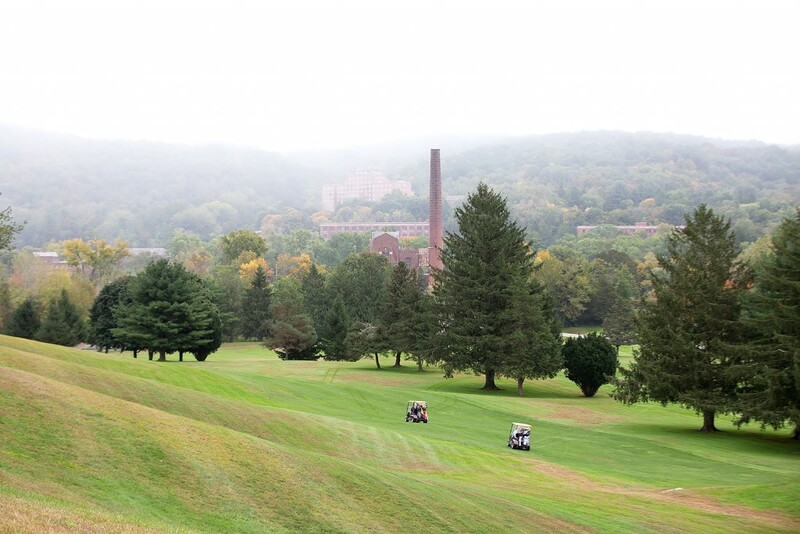 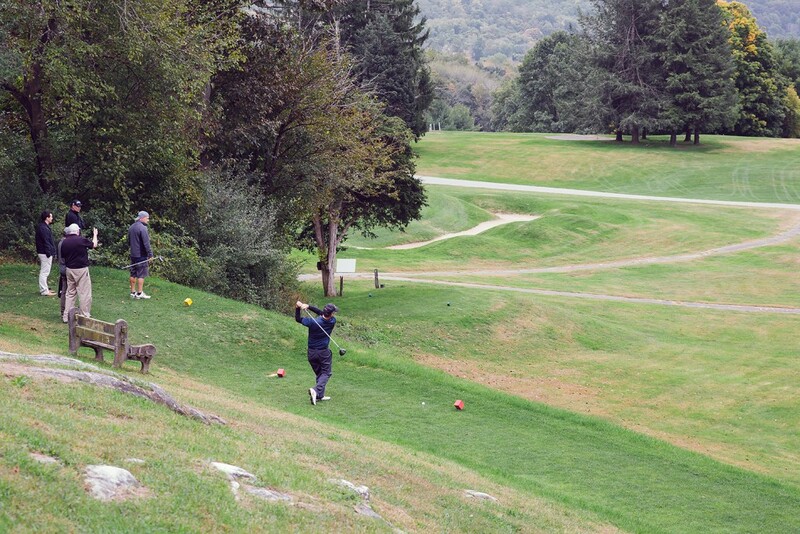 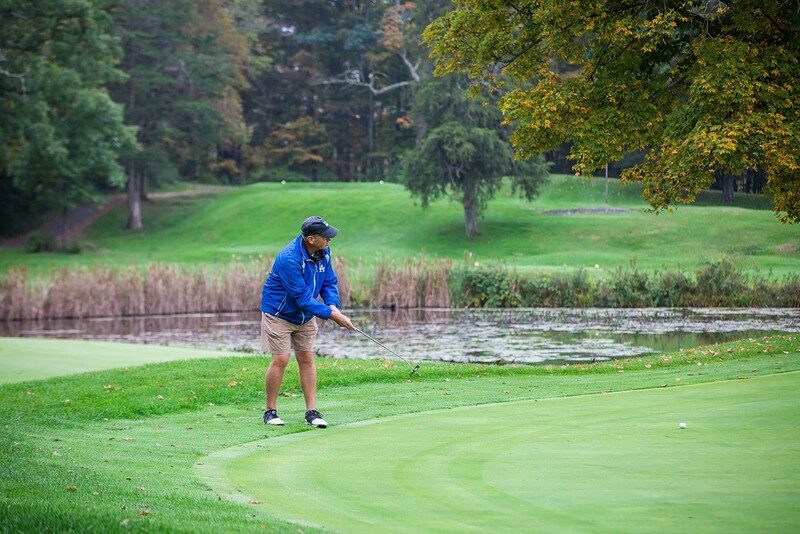 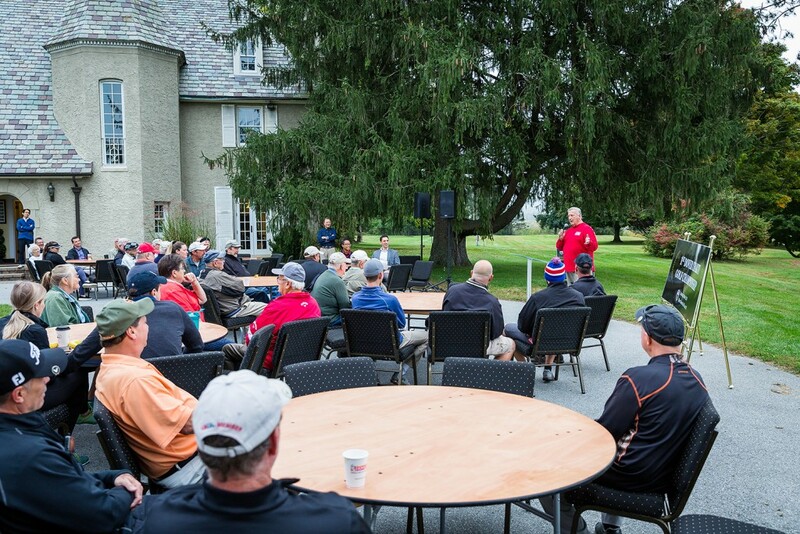 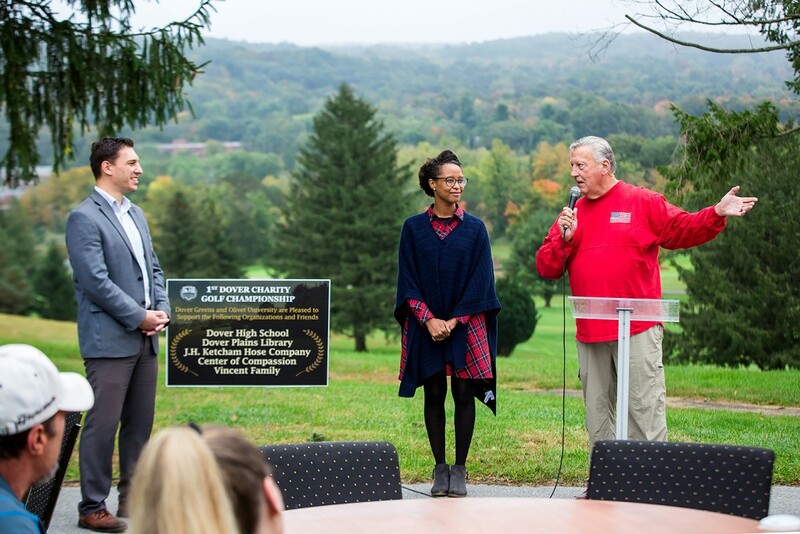 Dutchess County Sheriff, Adrian Anderson welcomed seventy five golfers to the event, recalled some of the history of the golf course and praised Olivet University and Dover Greens for their friendly manner, diligence in keeping the Olivet University Project moving forward and recognizing the need for building community relationships throughout the Harlem Valley. 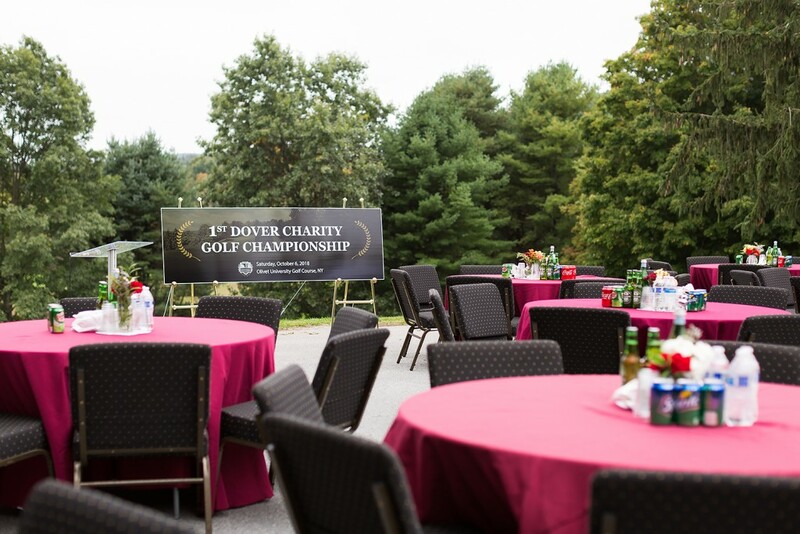 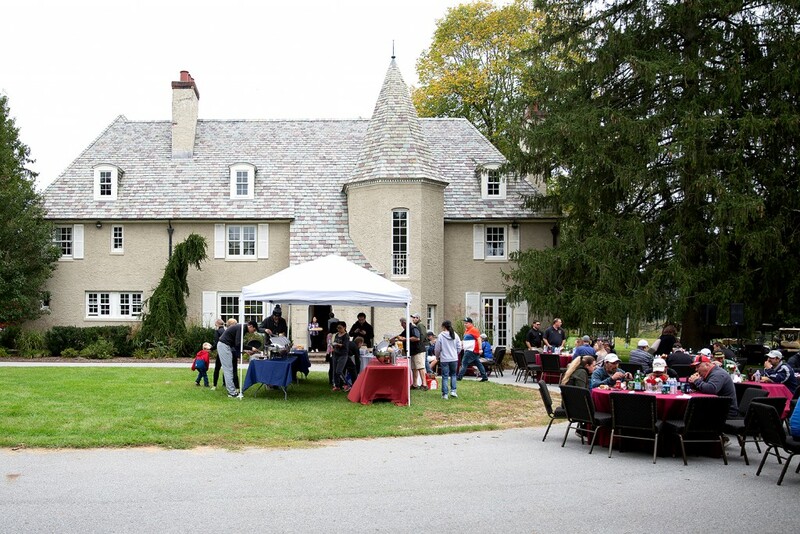 The organizations and friends being supported by the charity event are Dover High School, the Dover Plains Library, the H. Ketcham Hose Company, The Center of Compassion and the Vincent Family. 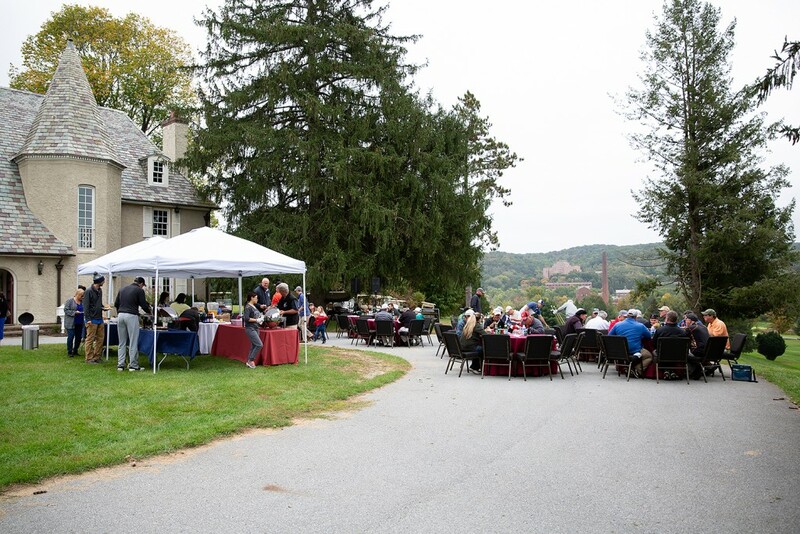 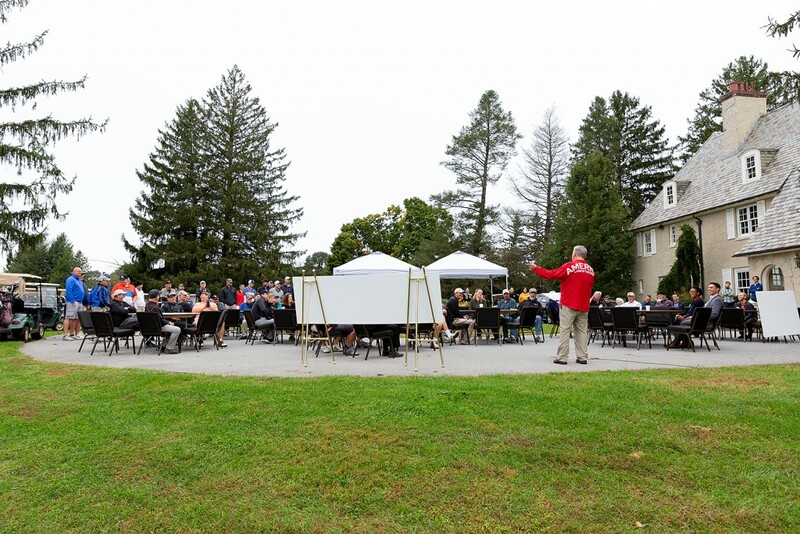 Tournament ended with outdoor luncheon where winners were awarded with 13 prizes across 4 categories.